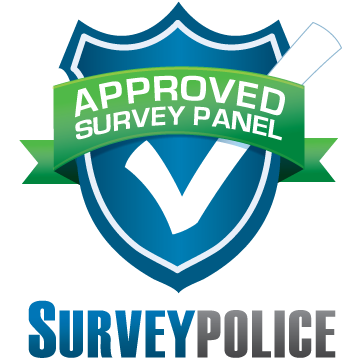 Panelpolls runs both ongoing and project specific paid moms online communities and activities. As a member of one of our paid moms online communities you may get the chance to earn $10-$20 a month just for actively participating and telling us what you think on topics important to moms. Sign-up for Panelpolls today and you may receive an invitation to join one of our paid moms online communities or activities when there are openings available.